Next-Gen Gaming Blog have released a new PES 2015 gameplay video, recorded directly on PS4 at the Konami offices. The new HD PES 2015 direct-capture gameplay video shows a Netherlands v Spain match between two humans in PES 2015. 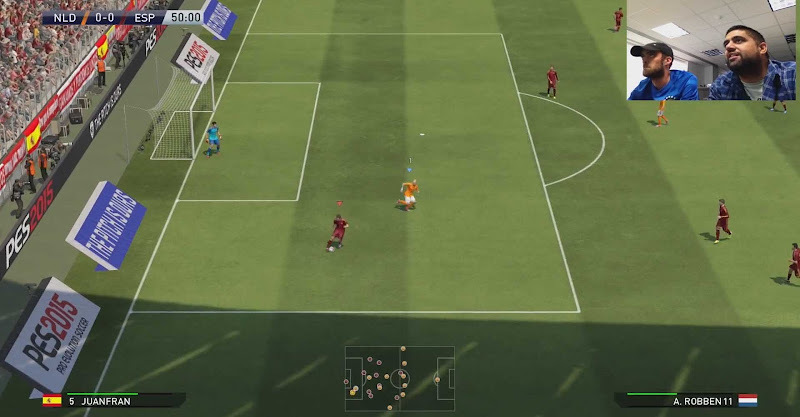 This is the new PES 2015 HD Netherlands against Spain gameplay video by NGB.